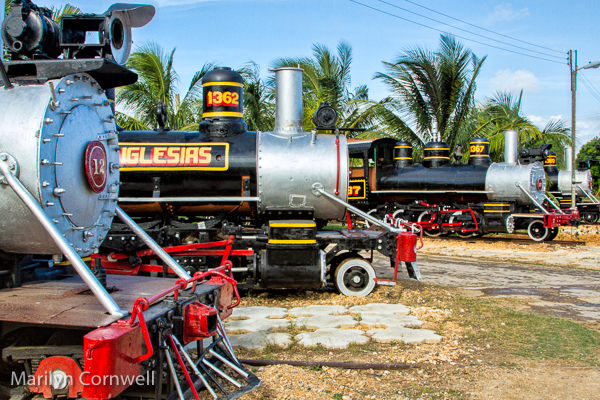 It is a train day today with a visit to Cuba's images from 2012. 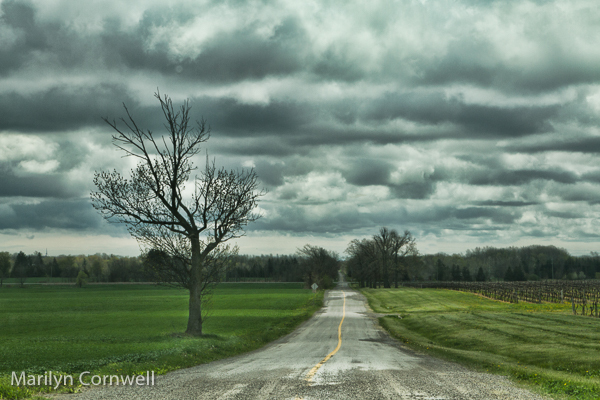 We have two images that show convergence and what contrasting landscapes - the Niagara peninsula vs Cuba. 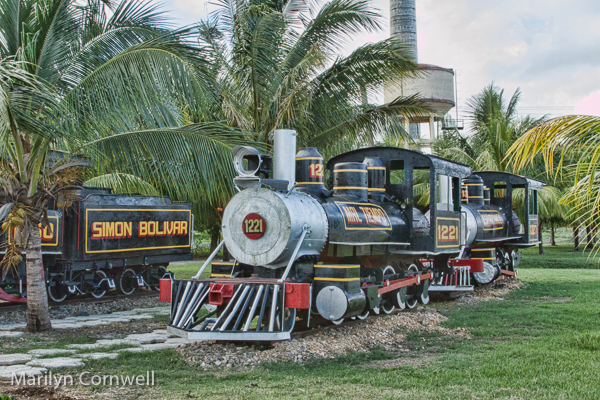 I found a preview train video of Cuba's sugar trains here, and one can purchase the series. 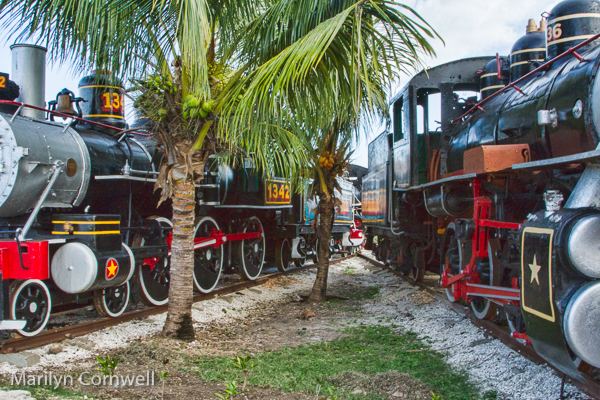 It is part of the Globetrekker website and the series is Tough Trains (...some of the most epic and hard-core train journeys on the planet) and there are previews of The American Transcontinental Railroad, Bolivia, Siberia's Ice Trains, Vietnam, and India. There's also a DVD of Great Railway Journeys of Europe. In the India preview Zay Harding is hanging on the outside of the train. I seem to recall that the largest employee group in the world is the Indian Railway, and the next is the British health care system. So I set about doing some fact checking, and it turns out to be incorrect. The largest employer is the US Department of Defense with 3.2 million employees, then the People's Liberation Army, China with 2.3m, Wal-Mart with 2.1m, McDonald's with 1.9m, the UK National Health Service with 1.7m, China National Petroleum Corporation, 1.6 m, State Grid Corporation of China, 1.5 and finally, Indian Railways, 1.4m. This comes from forbes.com. USA Today looked at the largest publicly traded employer and it is Wal-Mart.